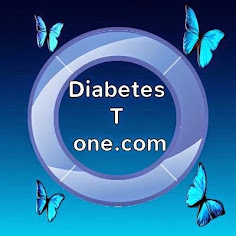 Diabetes T One - Blogs - Updates and news within our diabetes community and General Diabetes related blogs. Irish Medicine Board do NOT need to "approve" devices. 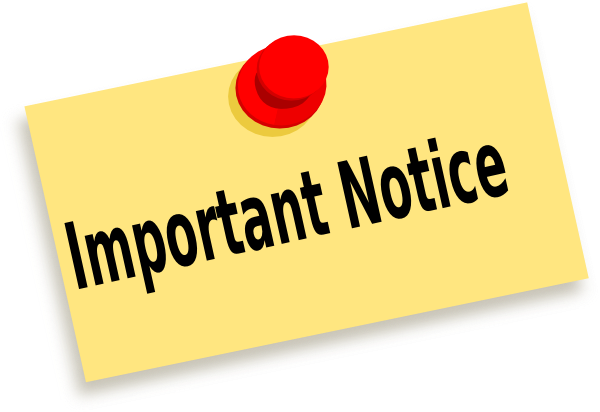 Once a medical "device" (aka Libre, iport, blood glucose meter, Genteel, Insuflon etc ) is EU approved (as in available in the EU) it is ok to be "sold" or "made available" in Ireland. This came up in early 2014 re the I-Port and Blood Glucose Meters that were not given to us by our Hospitals. It has more recently come up re: The Libra. As we all know "one size does NOT fit all" with these things. At the end of the day personal choice has to be taken into account. Thankfully an email to the IMB and an return email from them cleared everything up for us. Medications need prescriptions and should only be in our possession with a prescription. Medical devices IE: ( blood glucose meters, iport, insuflon, Genteel, libra ) DO NOT NEED A PRESCRIPTION. With some things there is a recommendation that they may not be suitable for use with children. In the case of the iport there was an email from IMB to HSE reminding them that the Iport was a device and not a medicine therefore all it needed was EU Certification. AN ESSAY WRITTEN BY CATE, 16 yrs old. Recently diagnosed with type1 diabetes. Dia Newsdrop. Site Designed by Davina Lyon & John O Reilly.